Improve both the lifespan and performance of your central heating system with power flushing. It is important that you have your central heating system cleaned every few years to stop sludge and debris accumulating in the system. Obstructions in central heating systems account for over 80% of issues with central heating systems. Wirral Plumbers use high power jetting machines to flush out the sludge and debris from the pipes and radiators, to ensure they work to their full potential. if you are installing a new boiler to an existing central heating system Wirral Plumbers recommend that you have it power flushed first. Noisy boiler & radiators – This is caused by the build up of sludge & debris in the radiator. A power flush will clear this out. Radiator has cold spots – The debris and sludge in the radiator prevents the hot water from circulating properly, leading to cold spots in the radiator. A power flush will remove the debris and sludge, allowing the hot water to circulate around the radiator. Boiler making a knocking noise – The boiler is struggling to circulate hot water around the central heating system. This is because the radiators are full of debris and sludge. This can lead to a boiler breakdown. A power flush will clear out these blockages and resolve the issue. 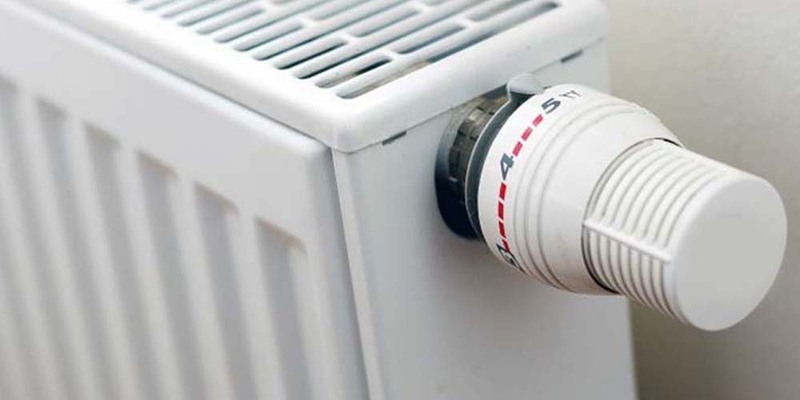 Heating is slow to warm up – It takes longer for hot water to circulate through the central heating and radiators due to the build up of sludge and debris. A power flush of the system will fix this problem. House isn’t warming up enough – If your home isn’t as warm as it should be it may be down to a build up of debris and sludge in your radiators. This prevents hot water from being pumped around the radiator and central heating system correctly. A power flush will clear out the system and allow the hot water to circulate properly. If you are interested in our power flushing service please call me on 0758 0395 493. Alternatively, you can email me at mike@wirralplumbers.com. I provide power flushing in Wirral and across the surrounding areas. If you have any questions about my services please call me or complete the contact form below. I consent to Wirral Plumbers collecting my name, email and phone number for the purpose of providing more information about their services.